Shoes or stockings? Horse or sleigh? Does St. Nicholas visit on December 6 or on Christmas Eve? Will a little girl’s prayer be answered? When Elizabeth has to stay at Catherine’s house, she’s worried about her grandmother, and worried that St. Nicholas won’t find her. The grownups, though, are worried about snow. Learn about St. Nicholas with stories and other resources. 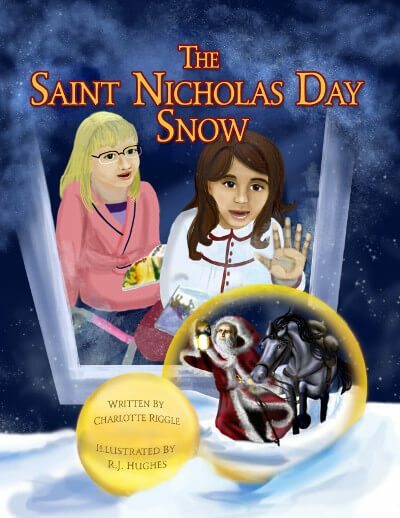 The Saint Nicholas Day Snow is available on Amazon or in our webstore. Catherine doesn’t like vegetables. She doesn’t like naps. She doesn’t like it when her mom combs her hair. She loves hot dogs, chocolate cake, and her best friend, Elizabeth. Most of all, she loves Pascha! Pascha, the Orthodox Christian Easter, is celebrated in the middle of the night, with processions and candles and bells and singing. 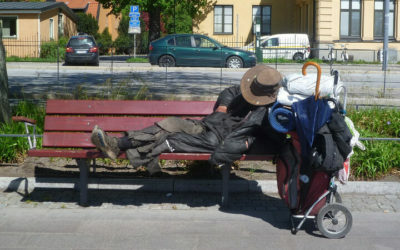 And Catherine insists that she’s not a bit sleepy. Learn about Pascha history, traditions, crafts, and recipes. 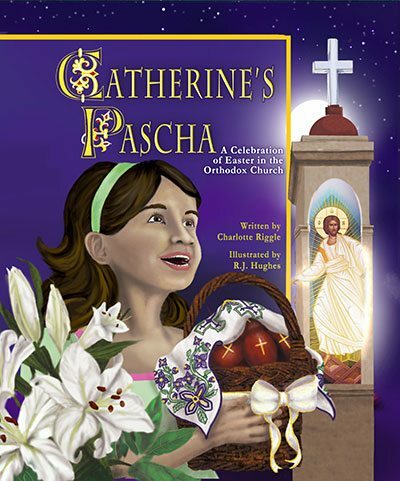 Catherine’s Pascha is available on Amazon or in our webstore. Don’t think of it as a monthly newsletter. Think of it as a conversation with a friend. Your information will always stay just between us. And if you ever decide to unsubscribe, there’s a link in every single email. Charlotte Riggle Sharing faith, hope, and picture books with Orthodox Christian families and parents of kids with special needs.